Jim Shames long before he became a county medical director. Dr. Jim Shames has been a frequent guest of The Exchange, since he's Jackson County's chief medical officer. But we did not realize what a backstory he has! 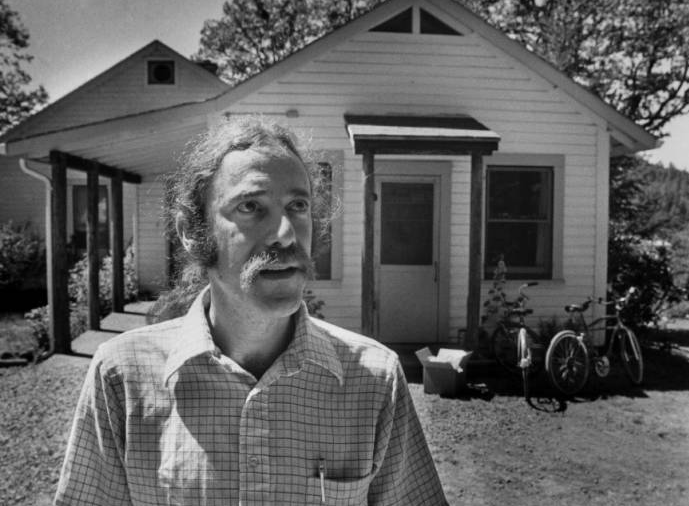 Jim first arrived in Southern Oregon to deal with an outbreak of hepatitis at a commune in Takilma, in the Illinois Valley. He liked the place so much, he stayed and opened a clinic. His tale is featured in this month's edition of Stories of Southern Oregon, collected by Maureen Flanagan Battistella. Jim Shames and wife Heidi Parker come to the studio to roll out the story, with an interview assist from Maureen. Paul Tipton and Maureen Battistella share stories. The mountains are fun to look at and the ocean's cool. But it's the people who really make our region what it is. We meet some truly colorful characters through Stories of Southern Oregon, compiled for the Southern Oregon Digital Archive by Maureen Flanagan Battistella. Maureen returns with Paul Tipton, a Vietnam veteran who talks about writing poetry inspired by his experiences in that war. The voice may sound familiar: Diana Coogle delivered audio essays on JPR News for years. Now she's back to talk about her own life story, as it involves a commune, Houkola, in the Colestin Valley by the state line. 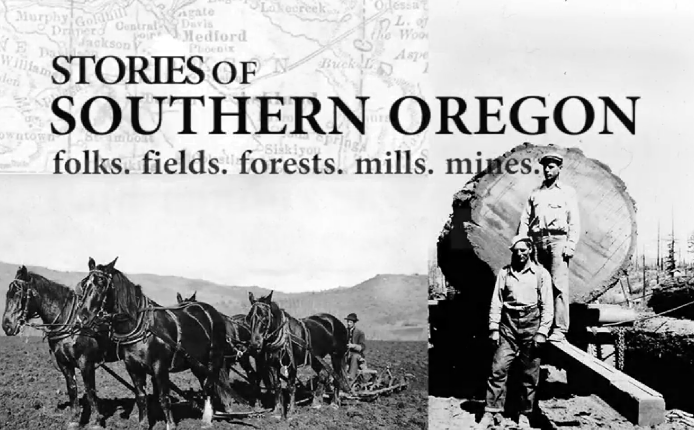 That story is the focus of this month's Stories of Southern Oregon, compiled and curated by Maureen Flanagan Battistella.